Sad to say we lost another one. Friday when I got home from work I let everyone out to run around the yard but Queen Ann wasn't there. 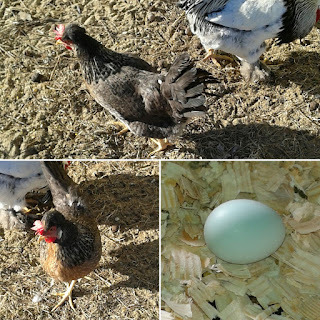 I thought maybe she was in the nest box laying an egg, but when I looked all the eggs were in there but no Queen Ann. I thought if she had flown out she would still be around the coop, she would not have wandered far. I looked to see if there was any sign of anything swooping in and grabbing her but there was not any blood or lots of feathers in the run area. When Jim got home he suggested I look more to see if she is injured someplace. It didn't take long to find her body. It was the same as when the other girls were killed. There were a bunch of feathers around, her neck was broke and she was not eaten on. You could see she was missing some of her tail feathers. I then did some more investigating and found some fresh large dog tracks by the coop. The dog must have been running around the coop and she got startled and flew out, got chased down and killed. We had the animal control come out and they took pictures but there was not much they could do. They were going to go down and talk to the neighbors with the dog that had attacked before. 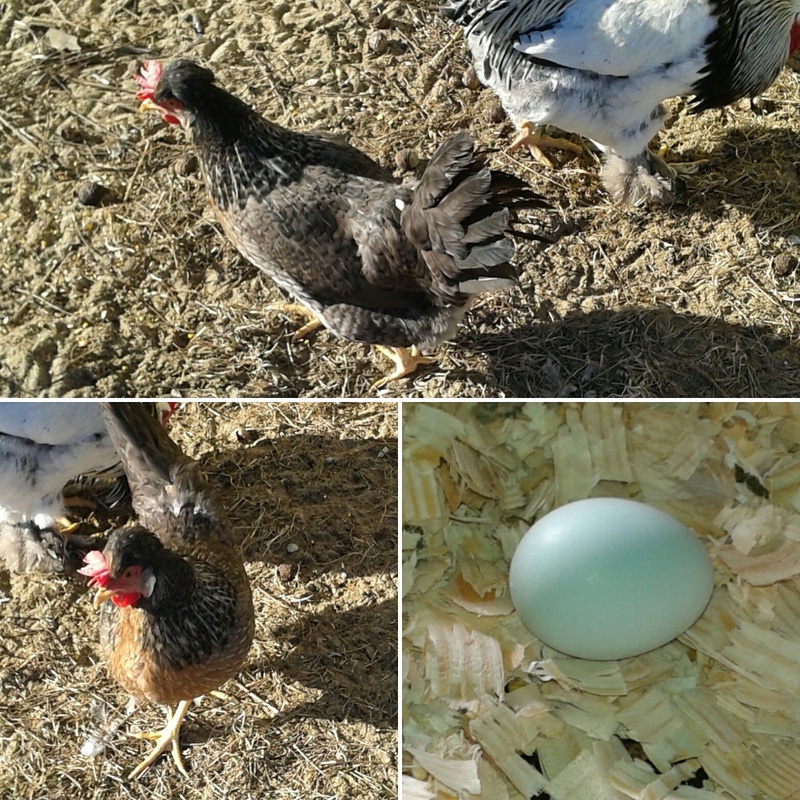 She will be missed very much and those pretty blue eggs.